SPECTACULAR 2 STORY! BEAUTIFUL INSIDE & OUT, LARGE MEDIA NICE IN FAMILY ROOM, OPEN KITCHEN, INDOOR LAUNDRY - WASHER & DRYER. RV PARKING. LANDSCAPED BOTH FRONT & BACK. WALKING DISTANCE TO CENTRAL PARK & WITHIN 1 MILES OF VICTORIA GARDENS MALL. AMAZING OPPORTUNITY. COZY FLOOR PLAN , 3BR/2.5BA , EXTRA LOFT (CAN USE AS ANOTHER BED ROOM), WITH LARGE FAMILYROOM W/ FIREPLACE. GRANITE KITCHEN HAS BREAKFAST OAK CABINETS. MASTER BED HAS SPA AND TWO SINKS. NEW CARPET UP STAIRES, WALK OR RIDE THE NEARBY TRAILS! 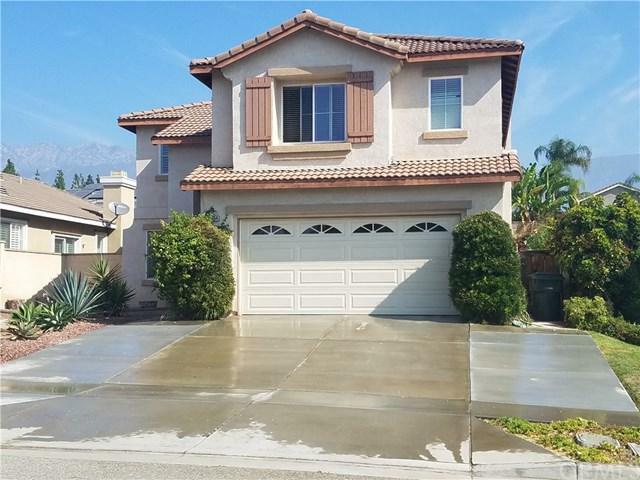 MOVE YOUR FAMILY INTO PRESTIGIOUS RANCHO CUCAMONGA! 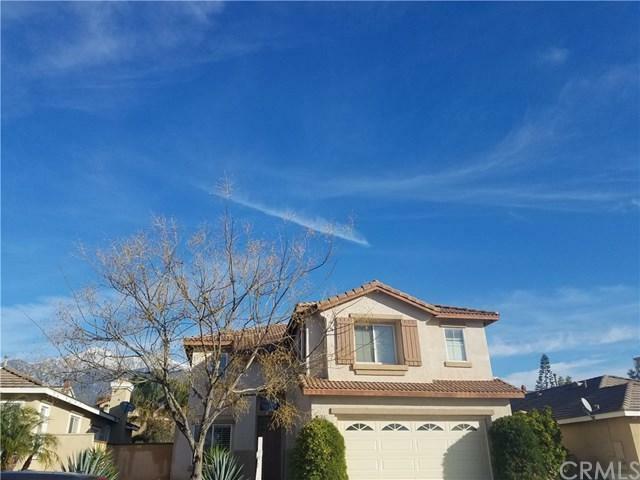 WALKING DISTANCE TO SCHOOL (RANCHO HIGH SCHOOL, LOS OSOS HIGH SCHOOL, LIGHT FOOT ELEMENTRY AND DAY CREEK INTERMEDIATE). SHOPPING CENTERS CLOSE BY. VERY QUIET NEIGHBOR HOOD . 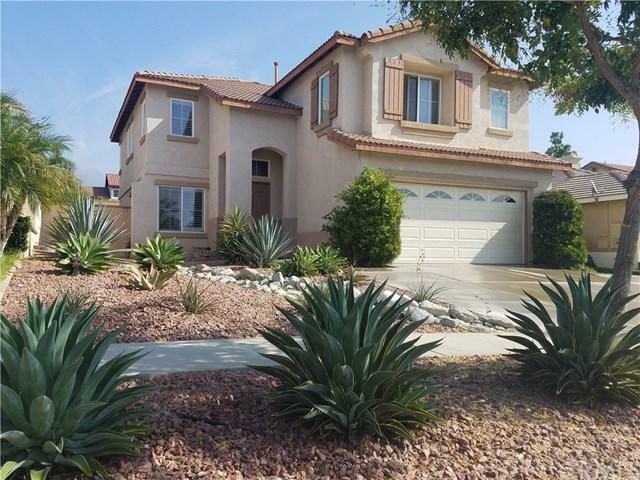 FULLY LANDSCAPED, ETIWANDA SCHOOL DISTRICT. RARE SINGLE FAMILY OPPORTUNITY. CALL NOW! 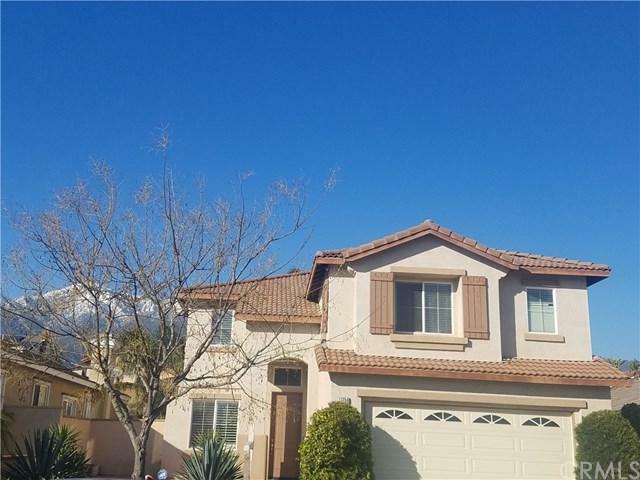 Sold by Meiyan Shi of Keller Williams Realty.